Submitted by Irakli on Thu, 07/18/2013 - 03:00. Submitted by new publications on Wed, 07/17/2013 - 17:12. Shvelidze, Tinatin; Saralidze, Tamar; Saralidze, Nikoloz; Mokhevishvili, Lia. ATLAS of HEMATOLOGY. Pre-clinical Diagnosis: Oncology, Immunology, Transplantology, Obstetrics & Gynecology, Infectology. ©copyright 2013. Hard cover. Format A4. In Georgian, English and Russian languages. Tbilisi. Atlas contains 295 illustrations: 266 original micriphotos (222 colour and 44 black & white), 24 electron microphotographs and 5 diagrams. The book is the first publication of the atlas of hematology representing the results of applying the new original methods of culturing of the bone marrow, blood, cerebrospinal and pleuro-peritoneal cells, worked out by the authors of the book in clinical practice. Submitted by Irakli on Sun, 06/16/2013 - 20:40. On 1 st of June, 2013 the librarians from all over Georgia were invited to participate in the seminar Strengthening Georgian Public Libraries Network organized by Georgian Libraries Association, Khashuri municipality library and Lithuanian NGO Rural Internet Access Points. Submitted by Irakli on Sun, 06/16/2013 - 20:38. 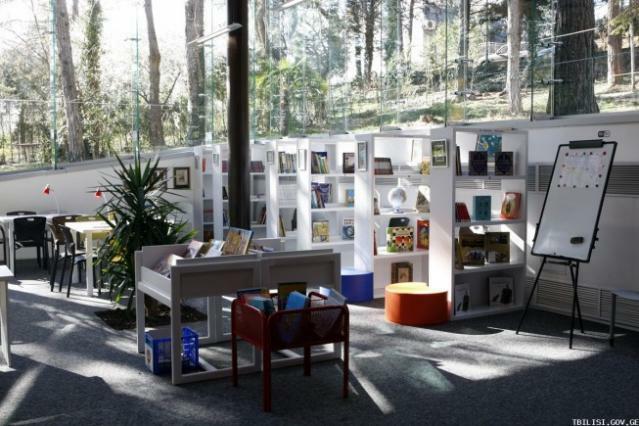 The first media library in Tbilisi is opened in Vake Park. This 2-floor building contains halls for children and adults, multimedia department, book & souvenir shop, presentation hall and other facilities. 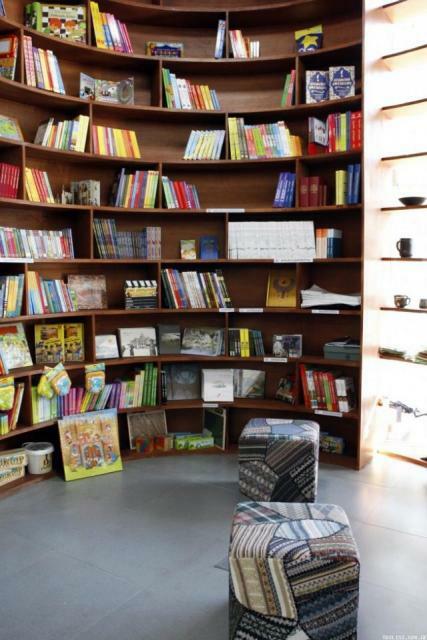 The second media library is planned for opening on 26 May 2013 in Varketili district of Tbilisi. Submitted by Irakli on Sun, 06/16/2013 - 20:34.